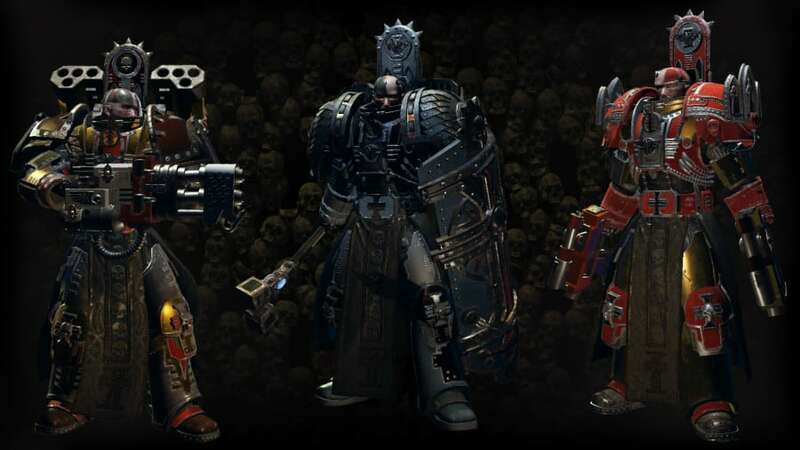 Ever since the first day of the Founding we received numerous feedback about the alpha build of Warhammer 40,000: Inquisitor - Martyr. Since then, the game has expanded significantly, more and more features were added or altered according to your experiences with them. Now, as the next overhaul of all the mechanics, performance and gameplay, let us introduce the next milestone. We call it Alpha 2.0. And more to come in the near future. Your feedback will be valuable in the next iterations as well, so try the newest version out and tell us what you think! Just bought game and have activation code. Where do I go to activate on Steam? At the top select games and then select activate product on steam.